ConceptDraw DIAGRAM is a powerful diagramming and vector drawing GUI software. Extended with Mac OS User Interface solution from the Software Development area, ConceptDraw DIAGRAM is the best software for designing professional looking user interfaces for new OS X 10.10 Yosemite operating system developed by Apple Inc. for Macintosh computers. 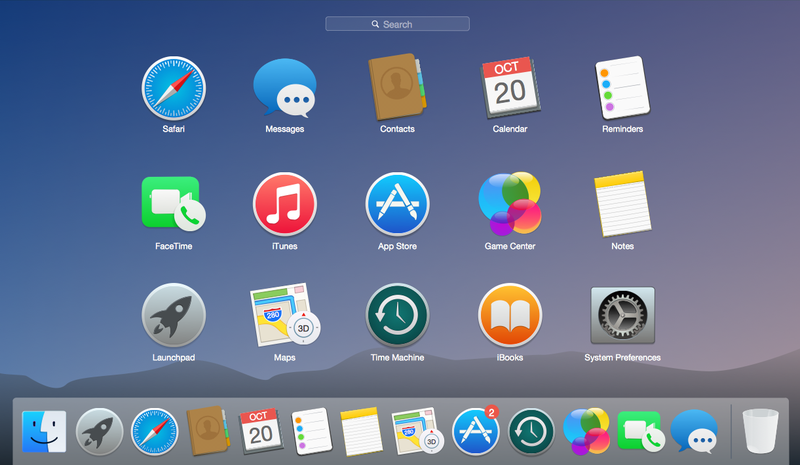 Mac OS User Interface solution offers you large quantity of Mac OS templates, samples and user interface design examples. 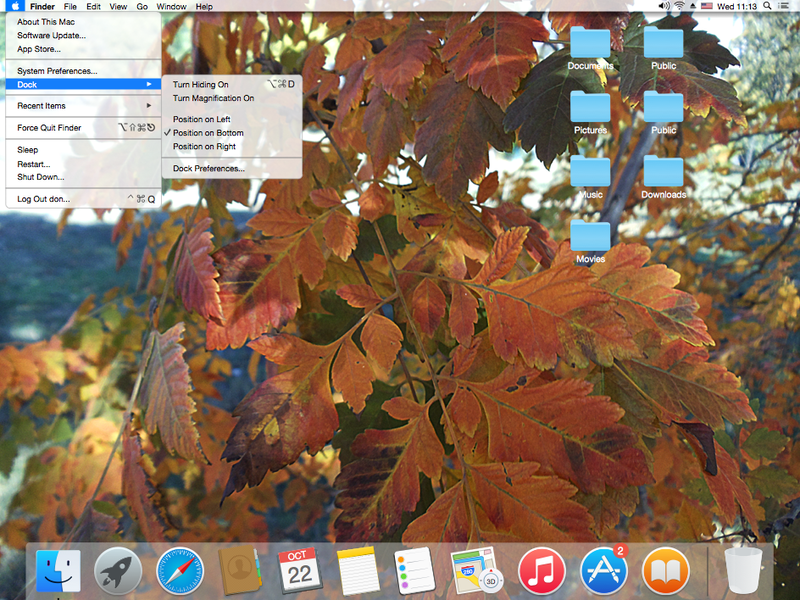 All user interface design examples, templates and samples for Mac OS X 10.10 Yosemite included in Mac OS User Interface solution were developed in ConceptDraw DIAGRAM using the predesigned vector objects from the libraries of Mac OS User Interface Solution. They are available from ConceptDraw STORE and ConceptDraw DIAGRAM users can open any of them, edit and save for their needs. 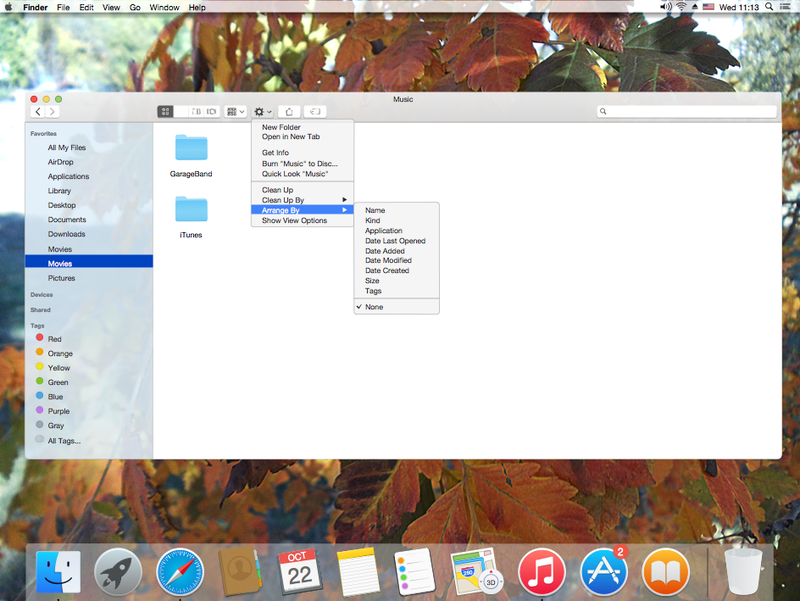 Use of predesigned samples, templates and user interface design examples of Mac OS User Interface solution is the fastest and easiest way for drawing own Mac OS user interfaces and illustrations. The Mac OS X 10.10 Yosemite user interface design examples you see on this page were created in ConceptDraw DIAGRAM using the vector objects from the Mac OS User Interface Solution for ConceptDraw DIAGRAM These samples demonstrate the solution's capabilities and the professional results you can achieve. An experienced user spent 15 minutes creating every of these samples. All source documents are vector graphic documents. They are available for reviewing, modifying, or converting to a variety of formats (PDF file, MS PowerPoint, MS Visio, and many other graphic formats) from the ConceptDraw STORE. The Mac OS User Interface Solution is available for all ConceptDraw DIAGRAM or later users. ConceptDraw DIAGRAM v12 extended with Windows 8 User Interface solution from the Software Development area is the best gui software. Using the drawing tools, libraries of vector objects, graphical user interface examples that offers Windows 8 User Interface solution, you will easily design the Windows 8 user interfaces and Windows 8 UI design patterns of any complexity.